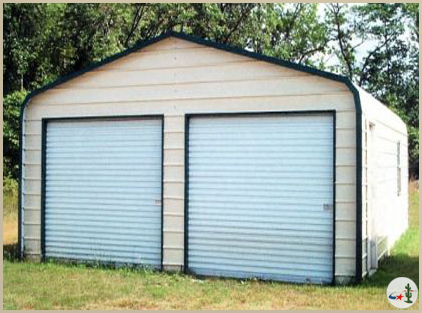 Desert Steel Buildings offers a great selection of customizable steel storage buildings to suit your needs. 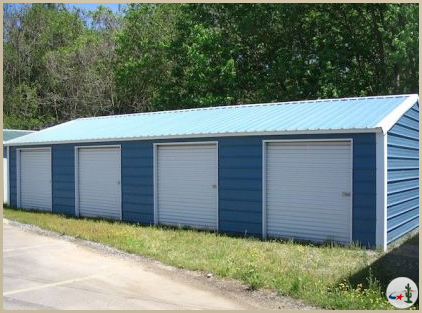 Organize your equipment, tools, and anything else sitting in your backyard or office with a new metal storage building. 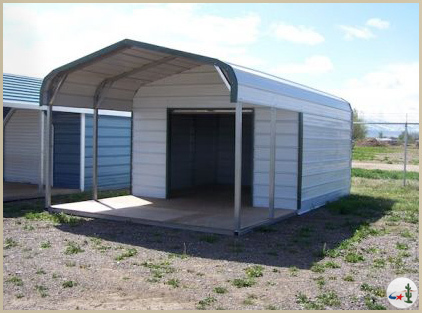 Our storage buildings are made from the finest materials available and will protect your valuable tools, bikes, and toys from the wind, rain, and sun. With a myriad of options to choose from, you are sure to find a building to safely store your belongings. 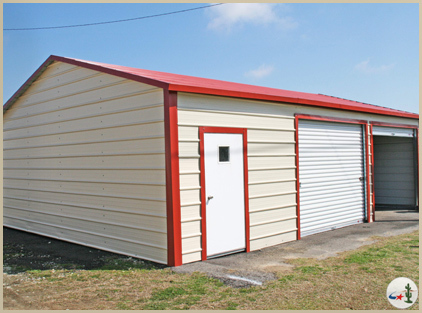 Our storage buildings are available with or without a wood floor and covered porch. 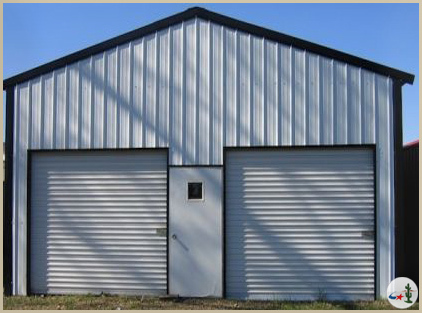 We offer windows, roll-up doors, and walk-in doors to accommodate whatever you need to store. 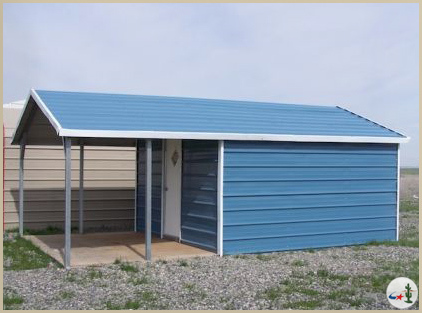 With twelve colors and sizes to choose from, you are sure to find a building that will fit beautifully on your property.